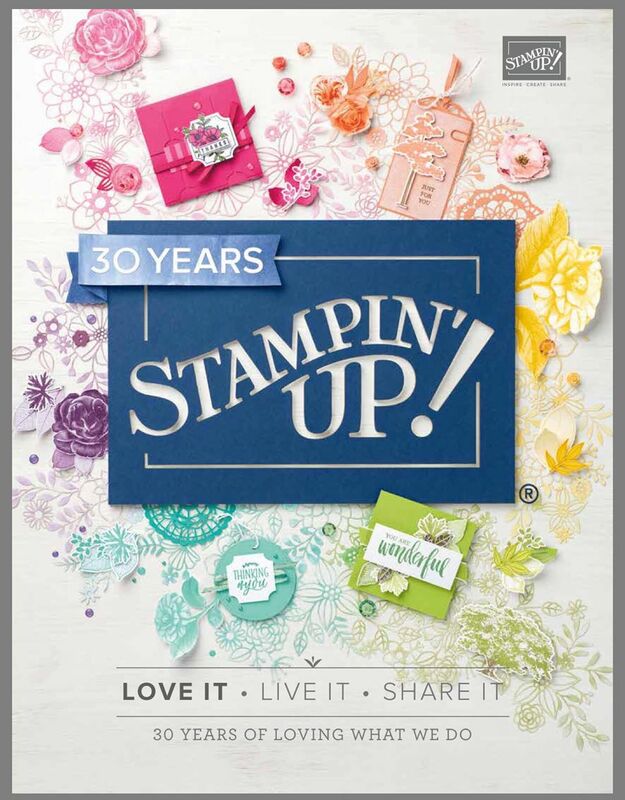 Check out the 2019 Occasions Catalog here! Products available from January 3, 2019- June 3, 2019. ​Contact me to get a copy! See my website to order! Check out the 2018-2019 Annual Catalog! Products available from June 1, 2018- May 31, 2019. Sign up for 3 months or more of Paper Pumpkin and you'll get a decorated case for you to store your Paper Pumpkin stamps!